Schenker of Canada Limited is proud to announce the expansion of its partnership with the TORONTO 2015 Pan Am/Parapan Am Games. DB Schenker is supporting the TO2015 Sport Equipment Fund by planning and executing the efficient delivery of products to the National Paralympic Committees (NPCs). The TO2015 Sport Equipment Fund supports the development of Paralympic sport in the Americas by providing access to highly-sought after parasport equipment directly to the countries and territories participating in the TORONTO 2015 Parapan Am Games. 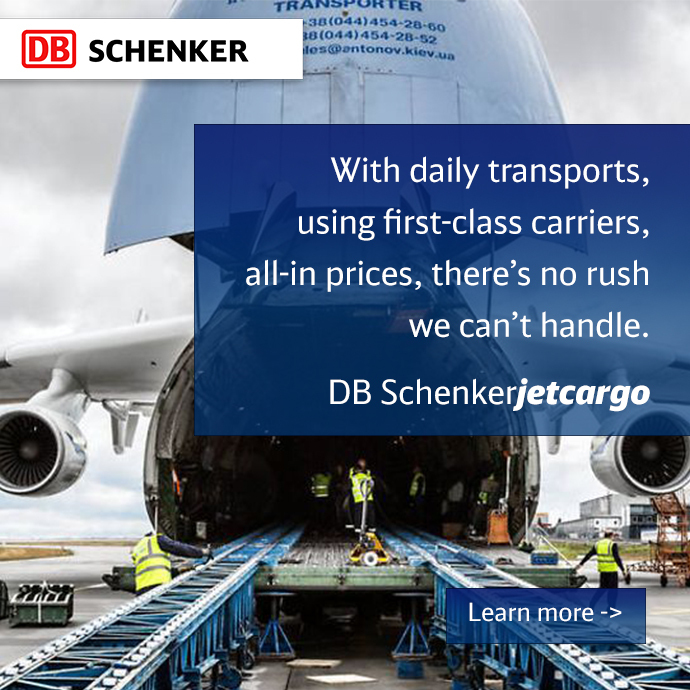 Schenker of Canada Limited , official logistics supplier to the Games, is providing additional support to the Sport Equipment Fund to allow for efficient delivery of these products to the NPCs at reduced rates, so that more funds can be allocated directly to the purchase of sport equipment. Recognizing that the lack of availability of sport equipment can act as a significant barrier to participation in sport for persons with disabilities, the purpose of the TO2015 Sport Equipment Fund is to assist NPCs with the purchase of sport equipment and further support the development of Paralympic sport across the Americas. A key component of Toronto’s bid for the 2015 Games was the commitment to elevate the Paralympic Movement within the Americas to promote inclusion and increase participation in parasport. This component, called the TO2015 Parapan American Development Program, is comprised of three pillars: Agitos Foundation Sessions (NPC regional workshops); the TO2015 Sport Equipment Fund and Classification Capacity Building. “The TORONTO 2015 Parapan Am Games are set to make history on a number of fronts,” said Saäd Rafi, chief executive officer of TO2015. “Not only will they be the largest Parapan Am broadcast ever in Canada, these Games will leave a legacy in the Americas through a number of innovative programs, such as our Sport Equipment Fund and our coaching programs. “Together, with our Canadian and international partners, we are working to spread the Paralympic Movement and encourage people of all ages and abilities to be healthy and active,” he added.